Romances are ok, but in all honesty they’re for girls aren’t they? Far better to go for a good bromance, there’s nothing fluffy or lightweight there. Male bonding, get in! Did they coin the term ‘buddy cop movie’? Unlikely. But they did make a strong claim for the best set of films to wear that tag with pride. 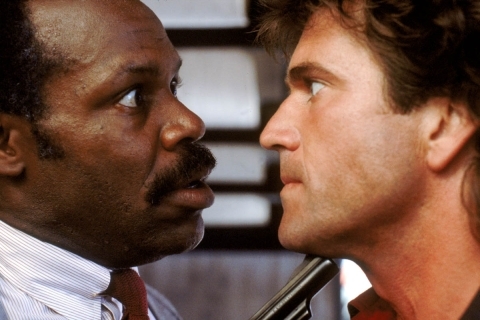 The bond between Mel Gibson’s Riggs and Danny Glover’s Murtaugh was a joy to watch throughout. 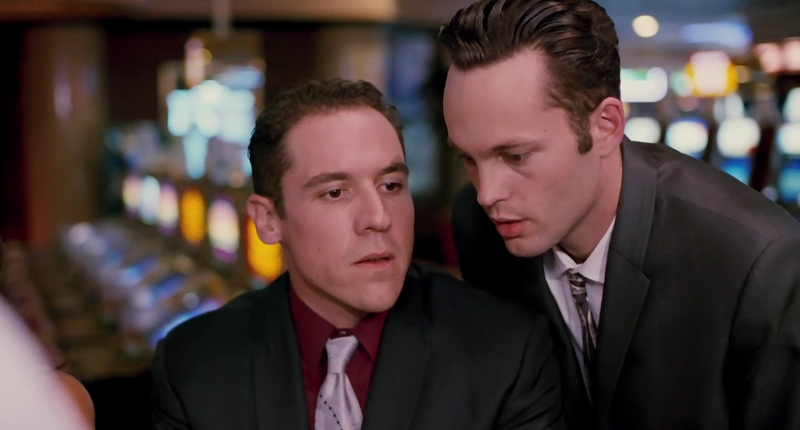 ‘You’re money and you don’t even know it.‘ Trent (Vince Vaughn) spends the majority of the film boosting Mike’s (Jon Favreau) self-confidence following a breakup, proving that – ultimately – it’s your mates that help you through. There’s countless scenes to pick – the whole movie is pure bromance. Ok, there’s a bit of romance in there, I’ll give you that. But for every romance scene with Zellweger’s Dorothy, Cuba Gooding’s Tidwell gets a bromance scene to match. To be honest you could take any of the films that feature Simon Pegg and Nick Frost, such is the real life friendship these two have it shines through, lending itself perfectly to characters they play. You could watch them hang out all day. Ben Stiller’s buttoned-down Starsky and Owen Wilson’s cavalier Hutch – a perfect mismatch with bromance in abundance. Wished they’d done a follow up in some ways. Here’s the knife-throwing scene to bring back happy memories. Two rising stars at the time – Jonah Hill and Michael Cera – gave their characters such sweetness and depth. You really felt for them, particularly at a tender moment near the end where they’re parting company and moving on with their lives. Guy Ritchie struck gold bagging Downey Jr for the lead with the dependable Jude Law as the trusty Watson. An enticing cocktail of razor-sharp wit and action followed and a new buddy action franchise was born. 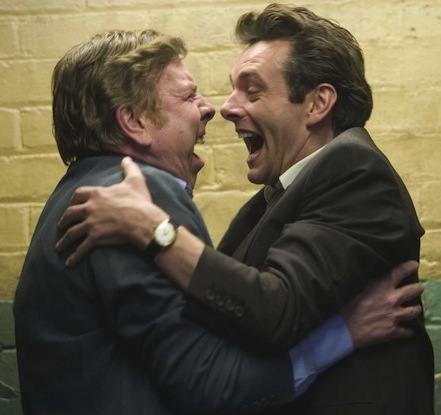 Acting giants Michael Sheen and Tim Spall play Clough and Taylor and both put in brilliant performances, as you’d expect. You think maybe they’re not that close, till they fall out and reunite in a touching scene. Made all the more poignant and heartfelt by the way Gyllenhaal and Pena built the bond between their characters with every scene. Just two LA beat cops who are brothers in all but blood. You’re right there with them to the bitter end.